An ardent traveler and passion for development of the tribal made him undertake journeys to the remote tribal pocket in India. After a successful career, he had decided to spend the rest of his life for the betterment of the society and the country. 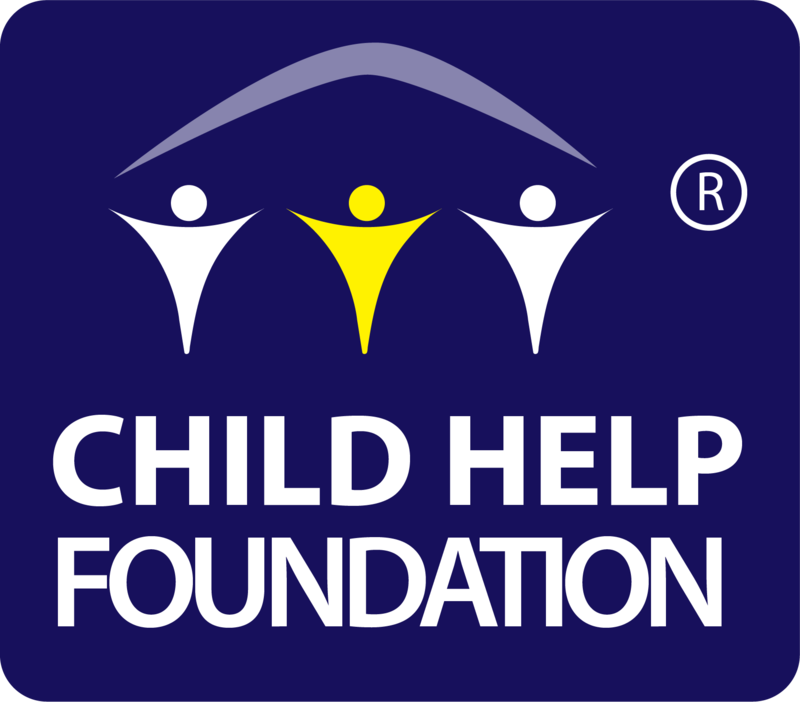 He founded Child Help Foundation. Mr. Rajendra Pathak was born in the eastern part, studied in the northern part, initiates his carrier in the southern part and now resides in the western part of India. He is known for his unlimited energy and untiring efforts to see the culmination of any task undertaken. He is the Production & Industrial Engineer and an MBA Marketing holder with 20 years of experience in social entrepreneurship and resource mobilization. At an early age, he was witness to the hardships faced by the poor and weaker sections of the erstwhile states. He understands the need for extra efforts by the society for the upliftment of the downtrodden. He believes education alone can make them realize their rights and only then they can tread on the roads of prosperity. So he emphasizes building newer and strengthening the existing infrastructure for education in the rural areas. His dream project is to design a unique “sustainable livelihood program” for every village, and implement phase wise, based on the available skills and resources. He has also conferred with Mahatma Award from the Liveweek in New York City for social good 2018. With over 19 years of Corporate experience; he provides the team of Child Help Foundation with strategies, ideas and works closely with Management Team in implementing the Program. Coming from a rural background has helped him easily understand the need of educating the deprived section of society. He is a graduate with Master in Business Administration. An ardent follower of ethics & well versed with “Donor Management Mantras”; believes that change can happen speedily with active involvement of the rich. He works towards bridging the gap between the “well to doers” & the “needy” by creating social engagement programs which will help in creating a “social ecosystem” ideal for the growth of any nation.